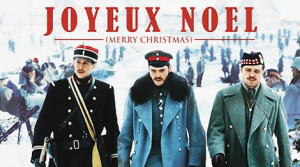 Despite the commercialism of Christmas, some positive messages break through, often in movie classics, such as Frank Capra’s “It’s a Wonderful Life” and Charles Dickens’s “A Christmas Carol.” But another entry should be “Joyeux Noel,” a movie about the soldiers’ Christmas truce in 1914, writes Gary G. Kohls. 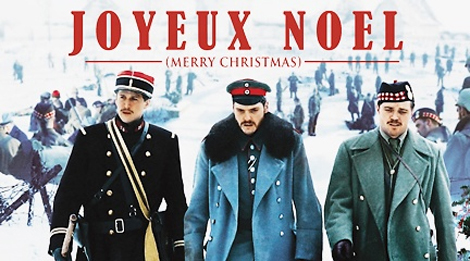 On Christmas Eve, 101 years ago, one of the most unusual aberrations in the bloody history of the organized mass slaughter that we call war occurred. It was so profound and so disturbing to the professional war-makers that it was never to be repeated again.